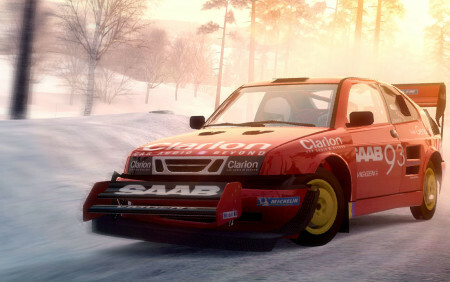 Two years after the Xbox launch title RalliSport Challenge, DICE took everything they’d learnt from that game and created a true masterpiece in the racing genre. 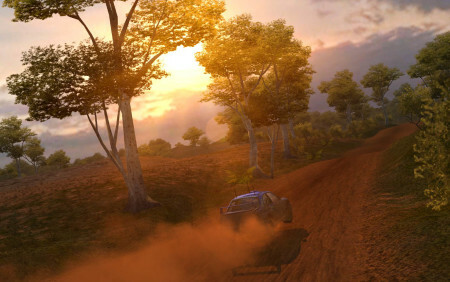 RalliSport Challenge 2 featured five unique rally sports across a number of hair-raising tracks that tested the players’ courage and skills to the max. 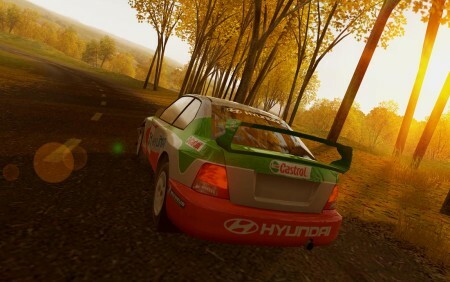 The authentic physics, rewarding car handling and brutal sound came together in a tight package that few games since have been able to match. 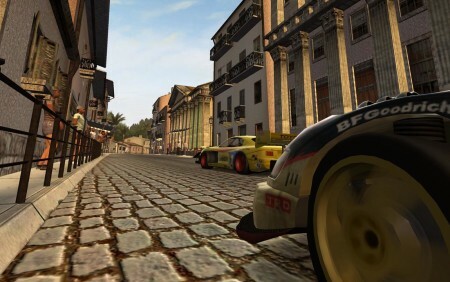 To this day, RalliSport Challenge 2 is considered by many gamers to be the finest and most exhilarating rendition of racing in modern gaming history.